Dock Jumping is a fun activity that has been around as long as there have been docks and lakes. Dogs have always had a love for the water, and a dock has always been a great way to get in that water just little quicker. 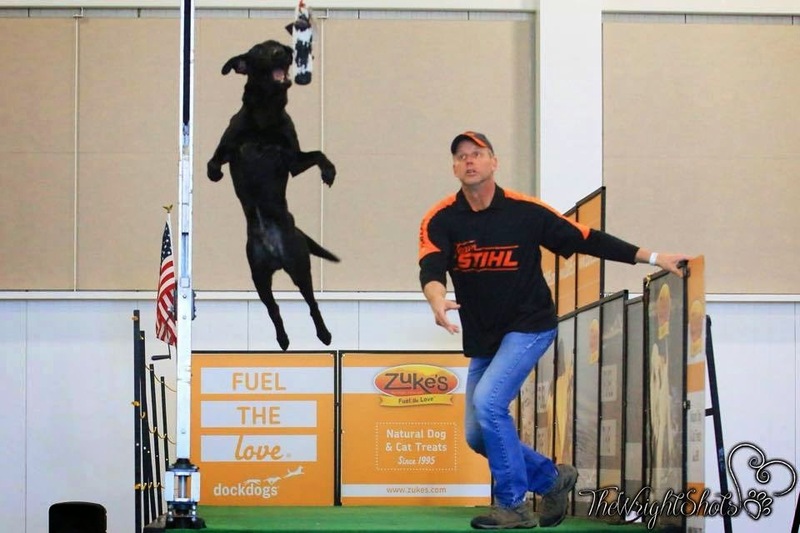 It wasn't until recent years that Dock Jumping became a worldwide sport where dogs can compete to see who can jump the farthest, the highest, and who can get to their toy the fastest. It includes dogs of all sizes, breeds, genders, and all levels of abilities. The most exciting thing about this great sport is anyone can participate. 1 Know if your dog is a candidate for the sport – Does your dog love to swim and play in the water? Does your dog love to play with his/her toy? If you answered yes to both of the questions, congratulations, your dog is a candidate for the sport. The sport of Dock Jumping is all about going after the toy in the water. 2 Go to an Event – Dock Jumping events are open to anyone who wants to participate. The folks at the events are very welcoming and very willing to help you get started. 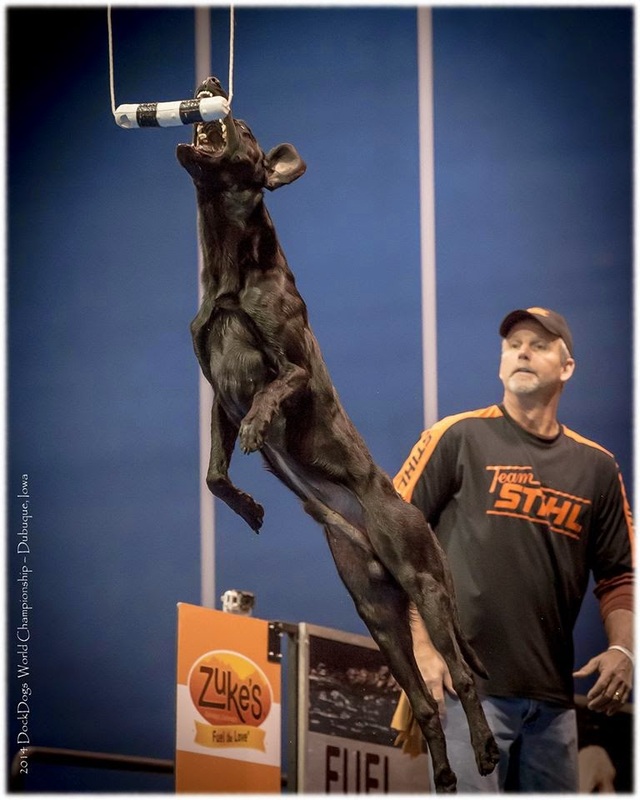 Go to http://www.dockdogs.com for events near you. 3 Practice – Dock jumping isn’t rocket science, but there are a few things you can do to help make the experience for you and your dog just that much better. SportMutt has some great articles to read that will help you prepare. Click on the Training tab. 4 Essentials for the Game – Dock Jumping events are usually 2 to 3 day events. To help make that time more enjoyable be sure to bring a few essentials. Items such as kennels, towels, food and water, folding chairs, and maybe some snacks and a cooler of drinks for you as well! 5 Have fun – a Dock Jumping event is a very exciting environment with lots of jumping dogs and lots of people watching and participating. It can be a bit overwhelming. Remember to relax and have fun. After all it is simply dogs jumping off a dock. About Team STIHL – Dock Jumping enthusiasts – we started out just like everyone else. We heard about this fun game, we knew our dogs had a love for the water so we simply went to an event and had fun. After that we were hooked. That was 15 years ago. Team STIHL continues to travel around the US and Canada competing and educating people on what it takes to learn through interaction, behavior, and positive reinforcement. And we enjoy to passing on that experience to others so they enjoy the sport for many years to come. 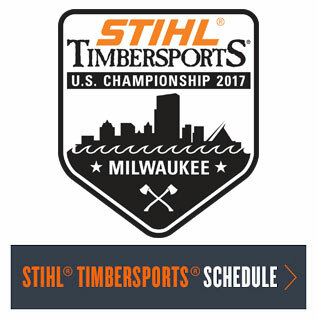 Learn more about Team STIHL Dock Dogs on their STIHL USA Team page or on their Facebook page.